It’s officially October, which means the leaves are falling, the weather is taking on a chilly, crisp front, and Halloween decorations and spooky thoughts are slowly taking over everything one does. October brings on the promise of well thought-out Halloween costumes, themed parties, and tons of candied goodness. 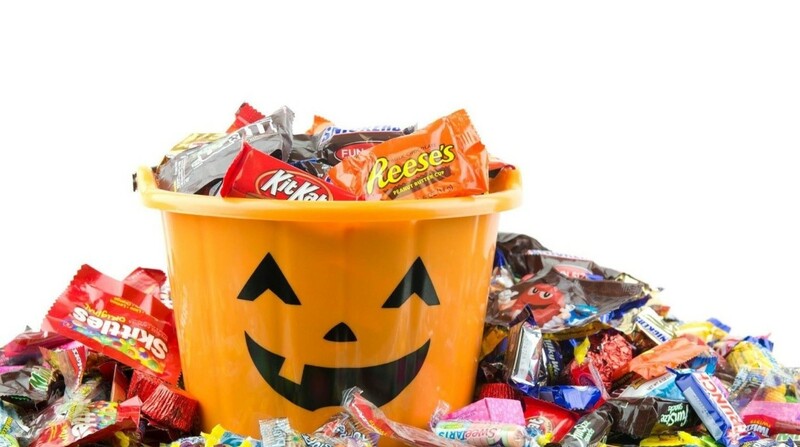 Cavities, or “sugar bugs” in pediatric terms, are the end result of consuming too much sugar or Trick-or-Treat candy. Nobody wants to deny their children the sweet ambrosia that they’ve been looking forward to since October 1st, but nobody really wants their child’s mouth full of cavities either. Dentists are not nearly as excited for this holiday, because they understand the possible repercussions of eating an abundance of sugar. Harmful bacteria from sugar plaque can damage the gums, teeth, and overall oral health of your child. 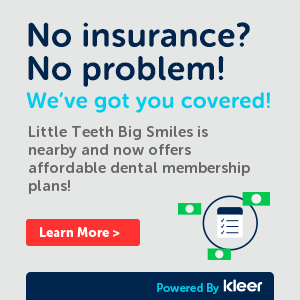 But fear not parents, grandparents, and guardians, Little Teeth Big Smiles is here! And we’ll help by providing some tips on how to make it through any future, sticky situations. Avoid solid candies such as jawbreakers, suckers, or other assorted, hard-candies. These candies are meant to be sucked on and dissolved in the mouth over a short period of time, and these candies typically stay in the mouth much longer than other candies. With prolonged exposure, these candies cause a breeding ground for bacteria and can increase the chance of tooth decay. 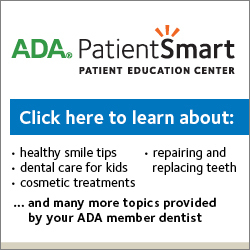 Avoiding sticky candies, such as caramels or gummies, can help prevent tooth decay. Similar to solid candies, sticky candies stay on the teeth for much longer than other candies. Sticky candy stays adhered for long periods of time, and makes it difficult for saliva to break it down. Ever encouraged your child to eat chocolate? Now is the perfect opportunity! Chocolate dissolves quickly, which decreases the amount of time sugar stays in the mouth and around the teeth. Set a fixed time of day for your children to indulge in their Halloween candy, specifically following meals. Eating increases saliva production in the mouth, which helps to rinse away any remaining food particles. Setting a time of day for sweets and having a routine also decreases the likelihood of children asking for candy multiple times a day. Moderation is key! Brushing teeth thoroughly after eating sugar, especially before bedtime, can rid the teeth of plaque and prevent cavities. Drinking water throughout the day periodically can also be used as a preventative measure. Along with saliva, water can also wash away food particles and prevent them from setting into grooves in the teeth. Chewing gum can actually be beneficial for oral health! Xylitol is a naturally occurring substance found in most plant material, including many fruits and vegetables. Xylitol is widely used as a sugar substitute and in “sugar-free” chewing gums, mints, and other candies. This natural sugar substitute can be found in any ADA approved gum, and chewing gum can help wiggle out any food particles stuck between the teeth. Practicing good oral hygiene and preventative measures ensures that the Halloween candy sugar bugs will stay away, and clean, bright smile will be around to stay long after Halloween. Be safe and have a very Happy Halloween, everyone!